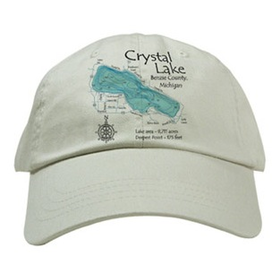 Our lake-themed T-shirts, sweatshirts and hats aren't what you'd find at your average touristy boutique. 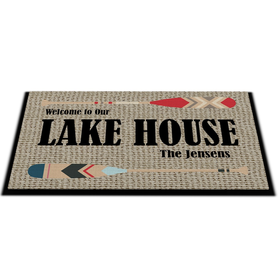 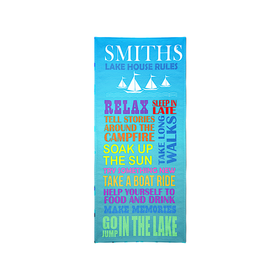 These are customized and personalized just for you, your family and your lake. 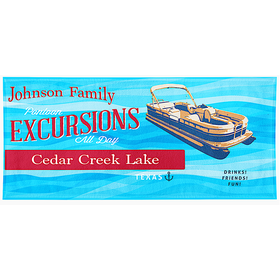 This makes our lake apparel perfect for a family reunion, party or lake association. 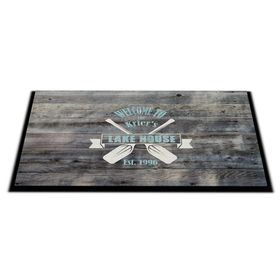 Get a bunch in bulk for your group! 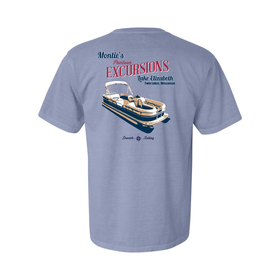 Stock up on T-shirts and sweatshirts for lake houseguests who might arrive unprepared for the weather. 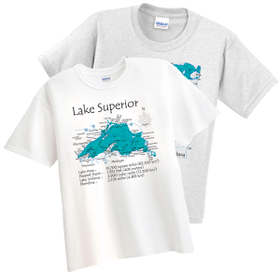 If you're the guest, purchase a custom lake shirt for your host and hostess as a personal way to say thanks. 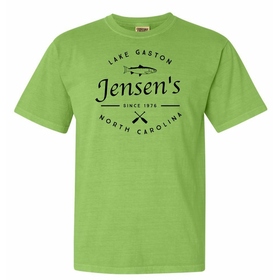 Either way, our lake apparel is a welcome addition to the wardrobe. 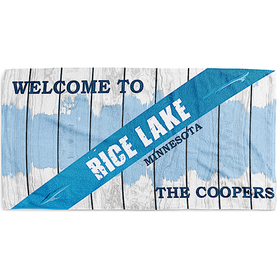 100% ringspun cotton. 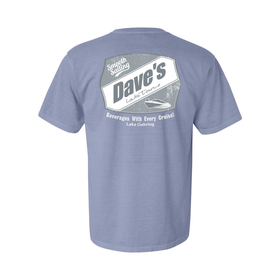 Soft washed garment-dyed fabric. 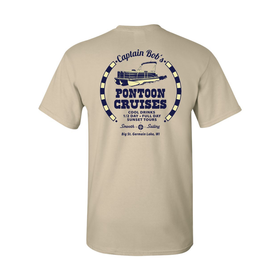 Our Comfort Colors brand custom T-shirts feature a broken-in texture that matches the laid-back lake lifestyle. 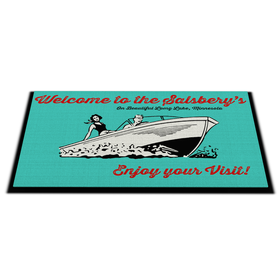 Get comfortable and enjoy!